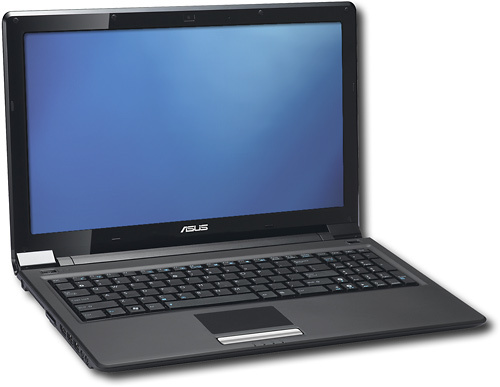 Features 2 processing cores, 1066MHz system bus, 2MB L2 cache and 1.3GHz processor speed per core. Of up to 7 hours and 45 minutes to give you more time away from an outlet. With Adobe Acrobat Reader 9 and more. 60-day trial version of Microsoft Office 2007 also included. • Intel, Pentium, Celeron, Centrino, Core, Viiv, Intel Inside and the Intel Inside logo are trademarks or registered trademarks of Intel Corporation or its subsidiaries in the United States and other countries.